On Monday we were fortunate to have Kathy Nowak, a Registered Holistic Nutritionist and School Nutrition Educator for Kin’s Farm Market and COBS bread, come to our classrooms to speak to the children about nutrition. Kathy covered a wide variety of topics, including the Canada Food Guide’s four food groups, healthy food choices and the dangers of pop. She also discussed with the children why they should eat a good breakfast, and the class shared some of their ideas for the first meal of the day. Kathy emphasised how important it is to have protein with breakfast as it helps them with their energy and alertness in class. Dairy products, such as milk, yogurt and cheese, nuts and leftover beans or fish were some of the suggestions she gave us. 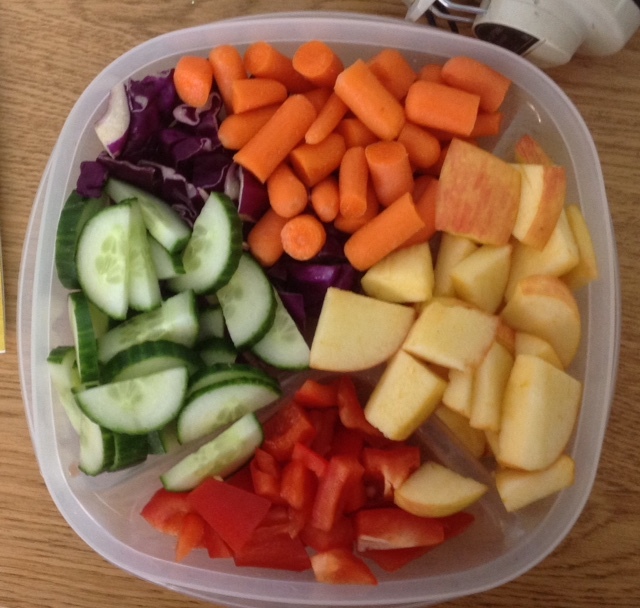 One of the most fun things Kathy did was explain the importance of eating a rainbow of colours, as each of these foods provide different nutrients. Kathy brought along sliced fruits and veggies to sample, and yes, many of the children enjoyed eating the raw purple cabbage and took seconds! We’re sending home an Activity Book to follow-up from our healthy food presentation. 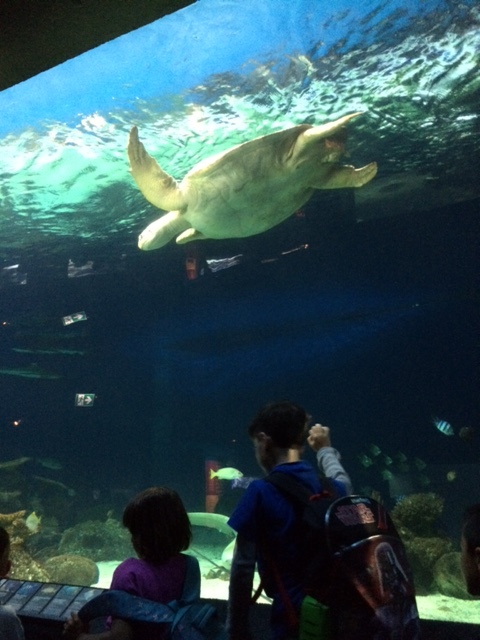 We had an amazing day at the Vancouver Aquarium on Wednesday! The sun was shining, the sea animals were swimming and we were ready for a wonderful day out with our classes. We’ve been every year for the past five years with the Kindergarten, yet we continue to be amazed with this incredible teaching facility. We learned so much from each exhibit, from the frog displays, to the beluga and porpoise training, to the beautiful Amazon area where the caiman had surfaced to greet us. 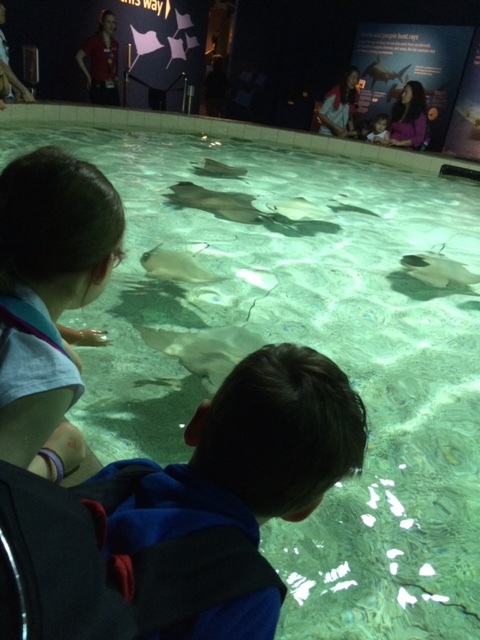 The children loved the new Sting Ray pools where these fast moving swimmers glided among our outstretched hands. For many of the children, this exhibit was their absolute favourite. They were able to use two fingers to gently touch the Rays, an experience they will never forget. Who can imagine that eight short years ago, Christy and I taught the current Grade 7 students? Now these young people are leaving Ridgeview as they continue their schooling at various high schools. But before they do, the Grade 7s, our Big Buddies, will attend their Promotion Ceremony on Monday, June 27. When the Grade 7s were in Kindergarten, they presented flowers to their Buddies. Now, it is our children’s turn to give a flower to each of their Big Buddies. We were asked, how long has the flower ceremony been a tradition at Ridgeview? It has been a tradition for at least 13 years, 3 years while we were teaching Grade One and the past ten years since we’ve been in Kindergarten. We had a rehearsal on Thursday so the children know what to expect. Please refer to the information letter we sent home on Thursday for appropriate attire for your Kindergartener. You are welcome to join us to watch your child and see us with our Buddies. Monday, June 27: Grade 7 Promotion Ceremony. We sent home a letter earlier this week with detailed information about this event. Please let your teacher know if you have any questions. 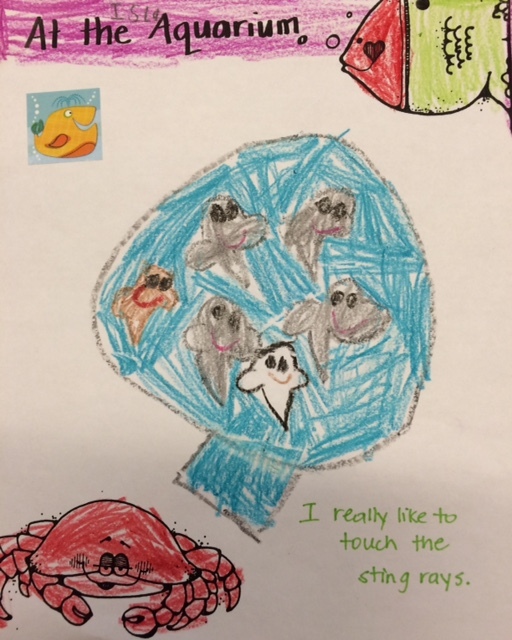 Tuesday, June 28: Kindergarten “Beach Bubbles” Party. We’re going to have a fun day for our students with summer themed centres and a special snack. Our party takes place in both Kindergarten classrooms and the playground area between our rooms. Wednesday, June 29: Kindergarten students will be dismissed at 12 pm (the last day of school).